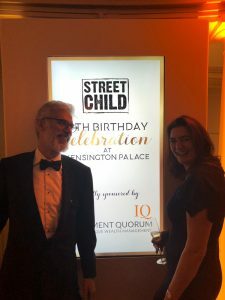 Investment Quorum proudly sponsored Street Child’s 10th Birthday Celebration at Kensington Palace on Thursday, 22 November. 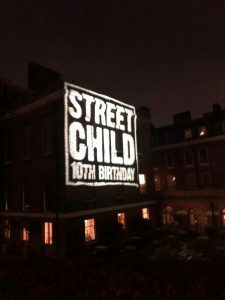 Street Child, a London-based charity, helps children of all ages access education in the world’s most difficult places as well as supporting their families in creating profitable businesses so that they can afford the cost of their children’s education long-term. 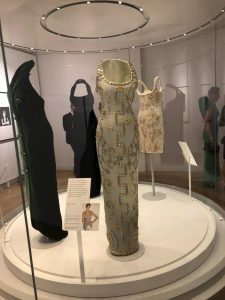 Guests were treated to a private drinks reception in Kensington Palace and a special viewing of the critically acclaimed exhibition: Diana; Her Fashion Story, hosted by HRH Princess Eugenie and Sarah, Duchess of York. 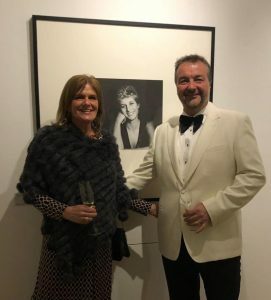 We really enjoyed the three-course dinner that followed in the Pavilion in the Palace Gardens and the outstanding entertainment. 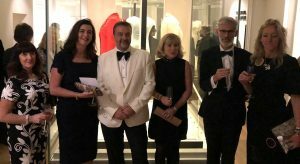 The evening was compered by Nick Hewer and featured an auction of fantastic prizes as well as a special presentation by Kelfa, Country Director of Street Child of Sierra Leone. 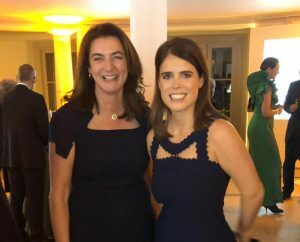 The event raised an incredible amount of money for Street Child’s ‘Count Me In’ appeal, recently launched by The Duchess of York. 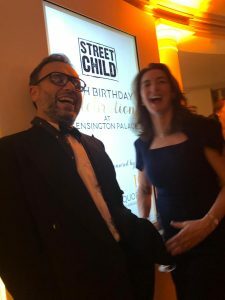 All donations made before 21st Feb 2019 to Street Child’s ‘Count Me In’ appeal will be matched by the UK government, pound for pound, doubling their impact. To learn more and donate, please click here. 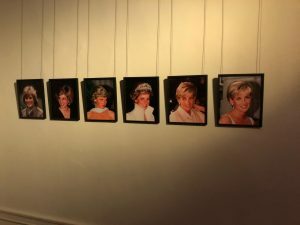 Our thanks to everyone who helped make this stunning event a great success. Josh Ord-Hume and Investment Quorum CEO Petronella West. Josh Josh has run the Sierra Leone Marathon every year since its creation. 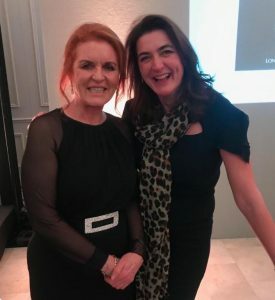 Sarah Duchess of York and Investment Quorum CEO Petronella West. 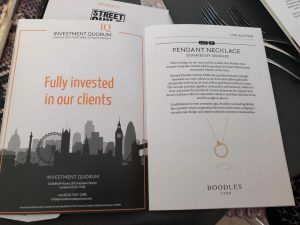 The Duchess of York The Duchess of York has launched a fundraising campaign Count Me In for Street Child.